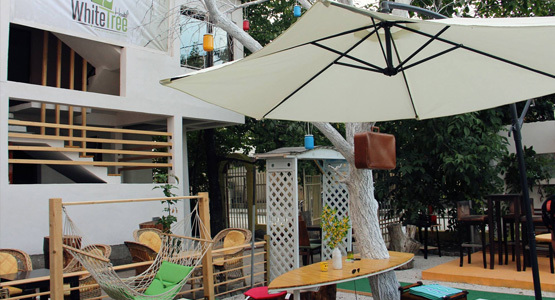 Hotel Gracanica / is a multi-ethnic boutique design hotel under Swiss management in a peaceful countryside setting on the outskirts of Pristina. The monastery of Gračanica (UNESCO world cultural heritage) and the archaeological site Ulpiana are a short walk away. 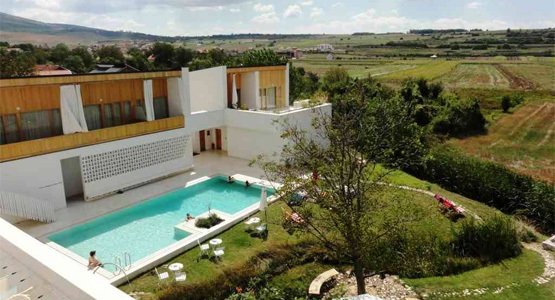 The hotel has 15 rooms and features an outdoor swimming pool, a garden with a view over fields and hills and a restaurant offering local home-cooking including a choice of vegetarian dishes. 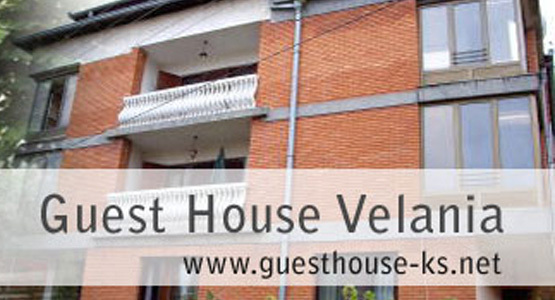 It is ideally located to explore Kosovo, with all major towns reachable in max. 1 1/2 hours. 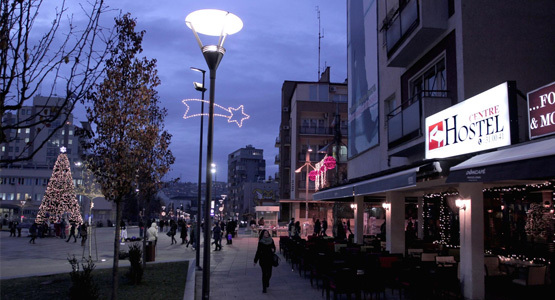 Hostel Han / The hostel is located at the very heart of Prishtina, right on the main boulevard of Mother Theresa. All the main sights are within a 5 minute walking distance like: Skanderbeg Square, the National Museum, the National Theater, the National Library, the City Art Gallery, etc… Our Hostel Bar and Taverna Restaurant are just a short 2 minutes walk from the hostel. 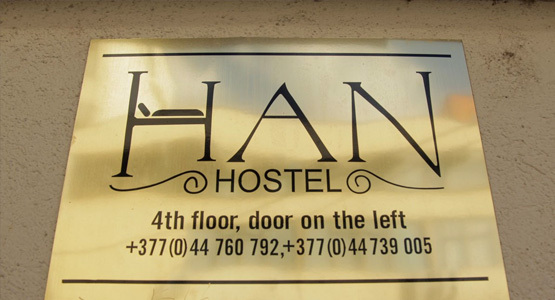 The hostel is comfortably designed with 30 beds in shared and private rooms. All the rooms are with city center view with balcony (except private room) and a common “chill” room. We also have one kitchen with a area for dining. Our friendly and multilingual staff will be glad to answer all of your questions and help you with everything. You have a free locker, and the front desk can hold your valuables overnight in the safe, but in general the dorm atmosphere is trusting and relaxed. We also provide free towels and fresh linens if asked. One private room with a double bed and a private bathroom, one private room with a double bed and a twin private room with bunk beds. Instead of a 12 room that we had we now offer more 4 bed rooms.